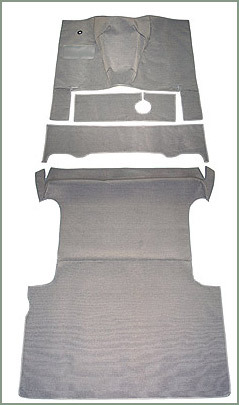 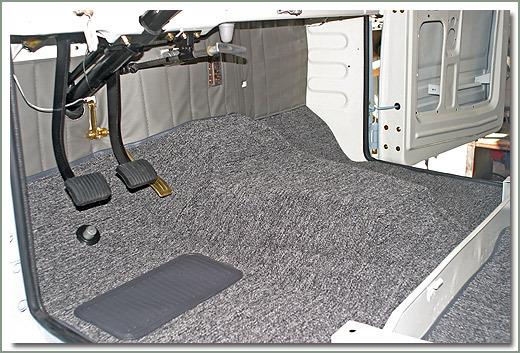 Specter now offers a reproduction FJ45 LV Wagon Carpet Set designed for a custom fit. 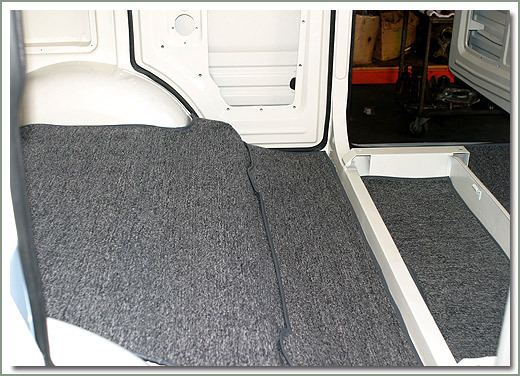 High quality acrylic gray loop automotive carpeting, matching gray vinyl binding for a perfect finished edge. 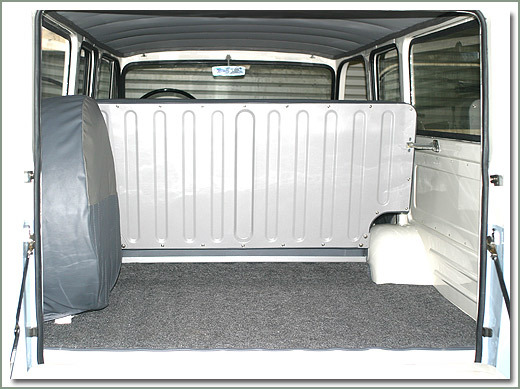 Carpet set includes complete front floor board, mid passenger area, and rear cargo area that fits underneath rear passenger seat.